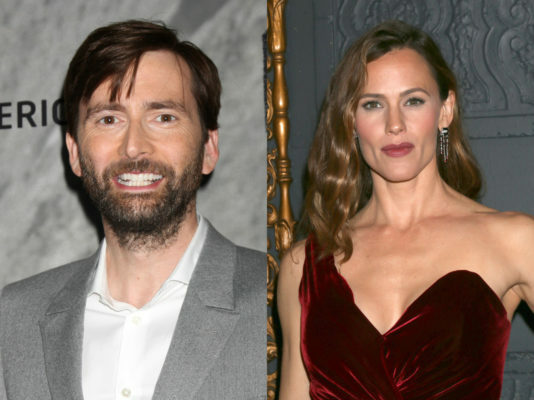 David Tennant and Jennifer Garner are headed to HBO. Deadline reports the two will star in the network’s upcoming TV show, Camping. Production on Camping begins this spring. HBO has not yet announced a premiere date. What do you think? Are you a fan of Tennant and/or Garner? Will you watch Camping? More about: Camping, Camping: canceled or renewed?, HBO TV shows: canceled or renewed?